Ed's Produce in Dell Rapids, SD - Selling Kent Feeds, Seeds & More! 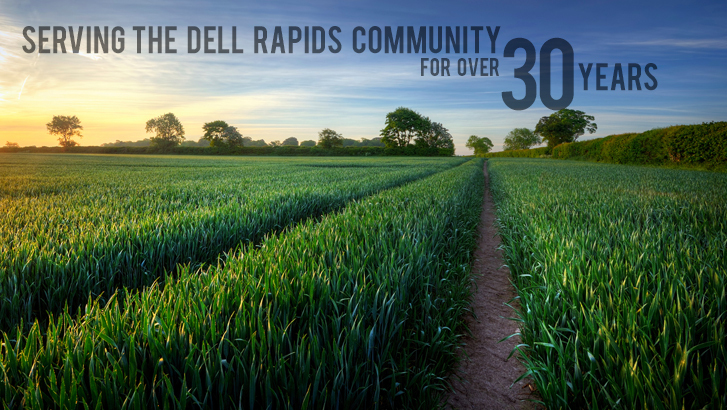 Ed's Produce is a family-owned business that is proud to serve the Dell Rapids community and the surrounding area. 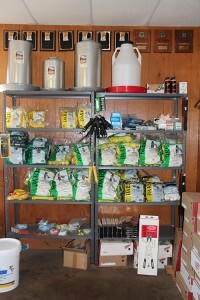 We carry a full line of Kent Feeds for livestock and show animals. 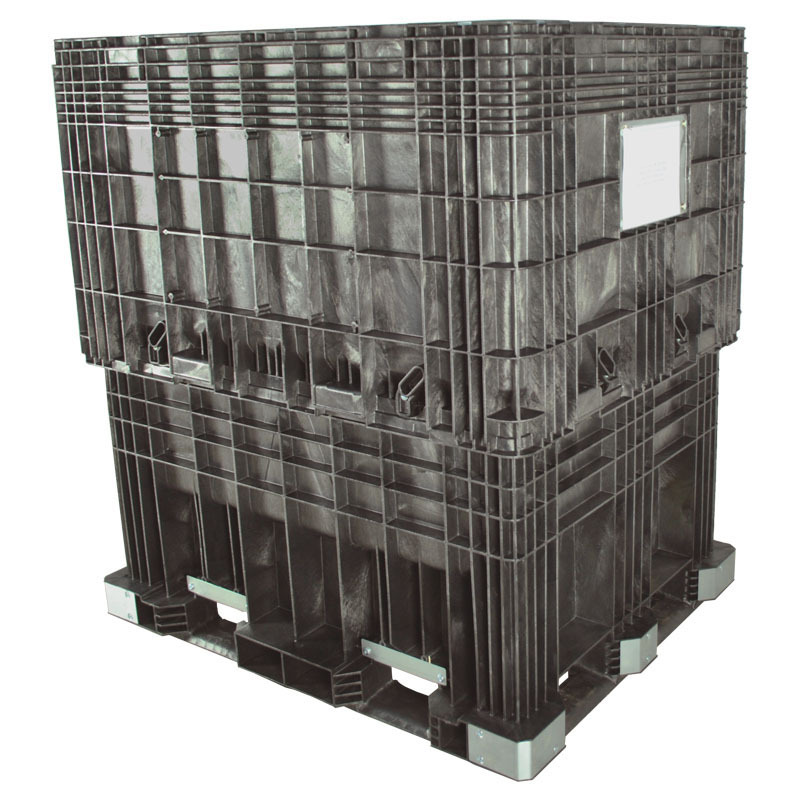 Count on Ed’s Produce for Livestock equipment for your operation, whether it’s large or small. If you’re looking for options to increase yields on your fields, we offer locally owned Mustang Seeds from Madison, SD, as well as DeKalb/Asgrow. Ed's Produce is here to help you get your field planted with the seed that’s right for your operation. You will also find boots, gloves, fly control, chicken supplies and so much more. Contact Us at 605-428-5411or stop by to see what Ed's Produce has to offer. 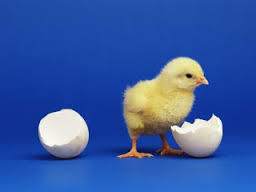 Call or stop by to order your chicks. Jumbo Cornish Rock Broilers, Layers, Turkeys, Ducks, Goslings, Guineas, and more. We have what you need to meet all of you chick needs. 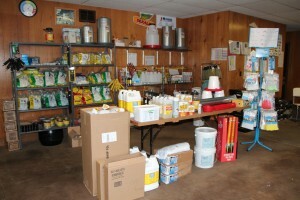 Feed, Heat Lamp and Bulbs, Feeders, Water Fount, and more. KENT Feeds products are a leading source of nutrition products for commercial livestock, lifestyle animals, and pets. 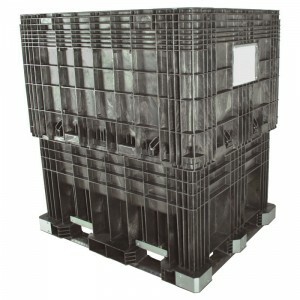 Ed's Produce carries a variety of equipment to meet the needs of our customers. From Dekalb, Asgrow and Mustang Seeds, we offer seed brands that will meet your needs. 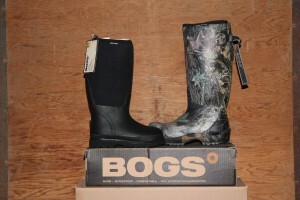 Ed's Produce carries a variety of Boots to meet the needs of our customers. 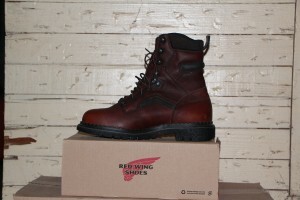 We keep an inventory of Red Wing Shoes, BOGS, Tingley and Five Buckle Rubber Boots. 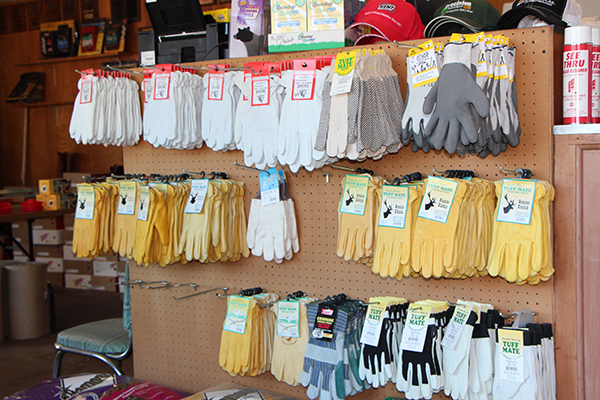 Ed's Produce stocks a wide selection of gloves for summer or winter use, including leather, elk skin, cloth, deer skin and goat skin gloves. 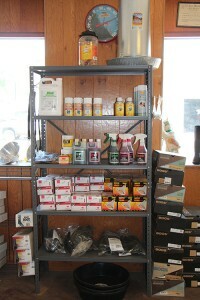 Ed's Produce carries miscellaneous products for our customers’ everyday needs. Stop in to see what we have available.